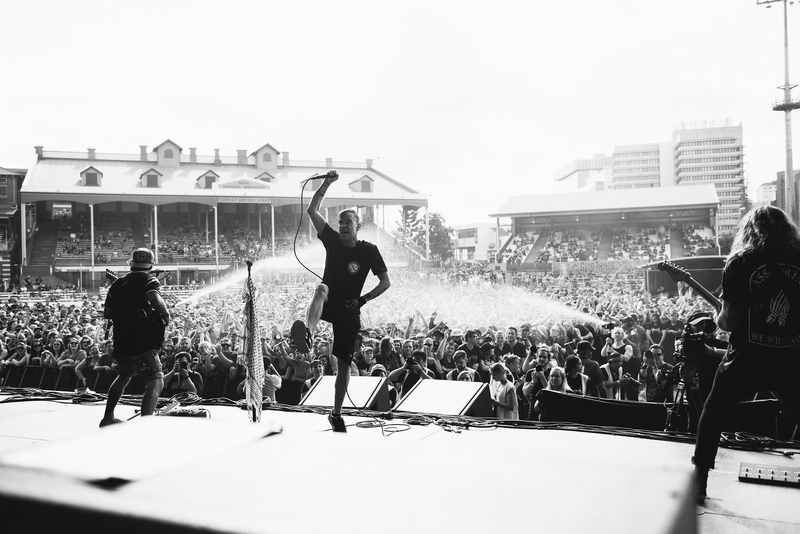 One of only a handful of brand new festivals to be staged in the past few years, Good Things brought together some of the world’s best heavy music for three shows in Australia’s east coast cities Brisbane, Sydney and Melbourne. 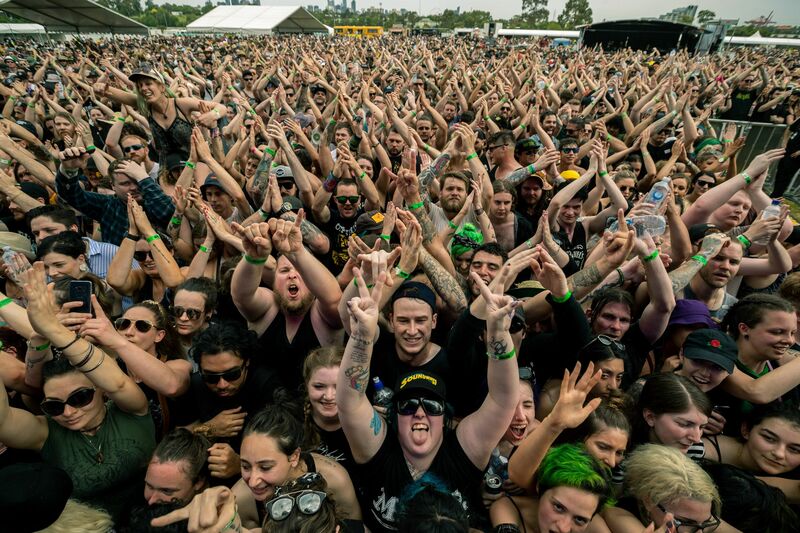 Promoter Chris O’Brien from respected music company Destroy All Lines says the long-term vision for the festival began to come together in 2017 and took more than a year to program, and launch. He explains the first step was pulling together an experience team. For Chris, the priority was programming a festival that filled what he saw as a clear gap in the current festival market. This year acts included The Offspring, Stone Sour, Bullet For My Valentine, Baby Metal, WAAX, All Time Low, Dashboard Confessional and The Used. “I didn’t want the Festival to be too heavy as once you go down that path it makes it harder to programme each year,” he says. “I wanted it to find its place in the market as an alternative music festival and to be able to move in any direction with headliners and key artists. “You can’t be too top heavy in any genre with a Festival like this. Also keeping ticket prices reasonable and giving people great value for money is a priority. 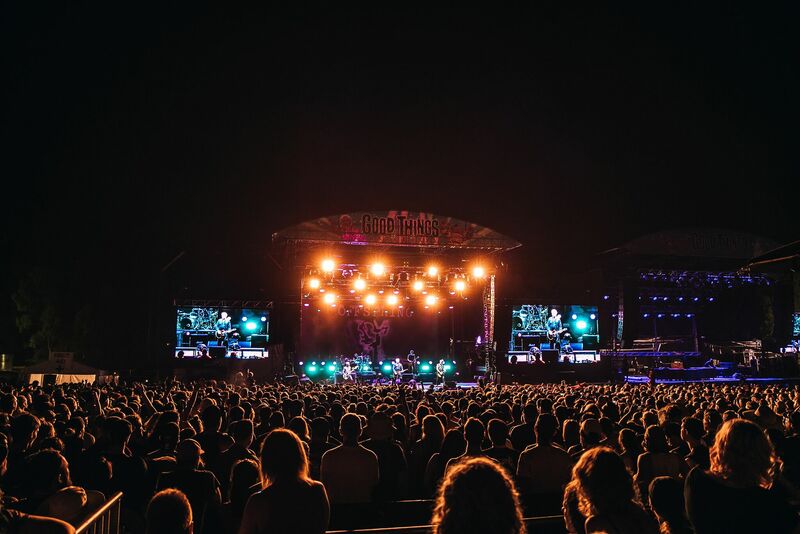 The Australian festival landscape has been notoriously fickle over the past few years – particularly for touring festivals like Good Things – and Chris says he was very wary of the risks involved in building an event like this from scratch. “There is always a risk with a start-up Festival but I feel that also works for us as people don’t have any pre conceived ideas or notions on the line-up and what to expect,” he says. “We have a very experienced team and we all communicate regularly and bring in our collective knowledge to guide the event. Also key to any festival’s success, he says, is what happens behind the scenes. TAG APAC’s General Manager of Touring Tracey Bonavia says working closely with the Good Things team during the planning stages and the actual tour was critical. “Our role is to be responsive to what the festival needs, but to also trouble shoot as much as we can,” she says. “We know the enormous challenges around launching a brand-new touring festival like this and our job is to simply make it run as smoothly as possible. Looking back, Chris says that despite the huge undertaking he and his team couldn’t have been happier with Good Things round one.